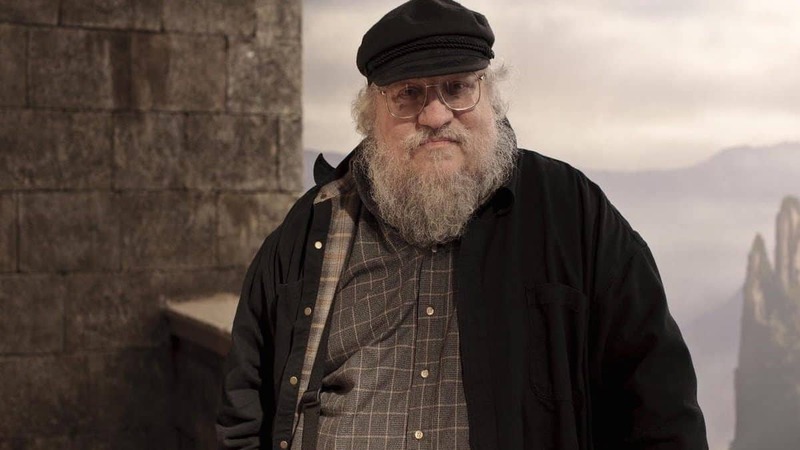 A sudden hacking attack on HBO’s database has led to the leaking of a large number of things, and what’s probably most significant to many out of all of them is a Game of Thrones script for a yet-to-be-aired episode, which means that anyone who reads it would be spoiled. Game of Thrones recently began its seventh season, showing Jon Snow and the North preparing for the arrival of the White Walkers and their undead army while Daenerys Targaryan finally arrives in Westeros and invades the Seven Kingdoms in order to claim her rightful place on the Iron Throne. The show has taken the world by storm ever since it began back in 2011, becoming one of the most-watched dramas on TV. Spoilers are something that’s vehemently avoided by a massive portion of its fanbase, but the Game of Thrones script that was leaked, which apparently is the fourth episode, may test that for some people. Considering the stakes have never been higher this season and the series as a whole is winding up to its climax, how many people might read the script and spoil themselves remains in doubt. Of course, the script isn’t the only thing that got stolen from the HBO hack. The hackers got into around 1.5 terabytes of data, and they’ve also published episodes of two of HBO’s other shows, Ballers and Room 104. This is the most recent instance of hackers breaking into the databases of entertainment companies and publishing or threatening to publish soon-to-be released content before its actual date. Disney was threatened by a number of hackers to pay a ransom to prevent them from releasing the latest Pirates of the Caribbean movie early, while hackers have also previously stolen episodes of prison drama Orange is the New Black. 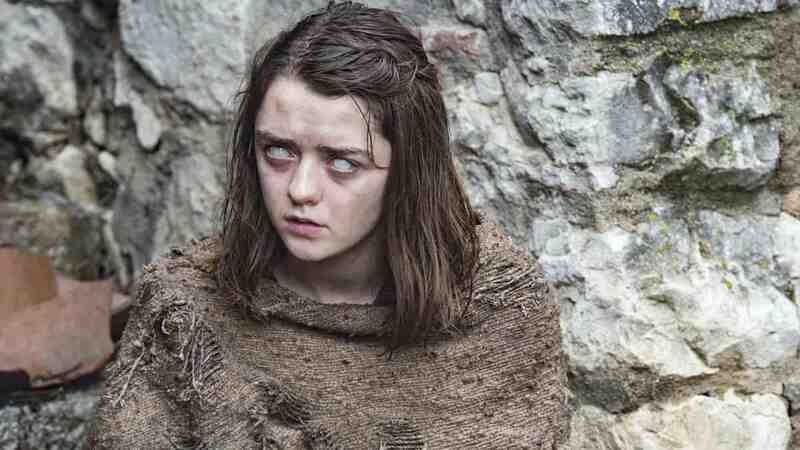 Two Game of Thrones episodes had previously been leaked when preview copies were sent to reviewers. While we don’t recommend you go looking for the leaked Game of Thrones script unless you want to actually spoil yourself, you can still hopefully restrain yourself for a week and watch the episode next Sunday night on HBO.